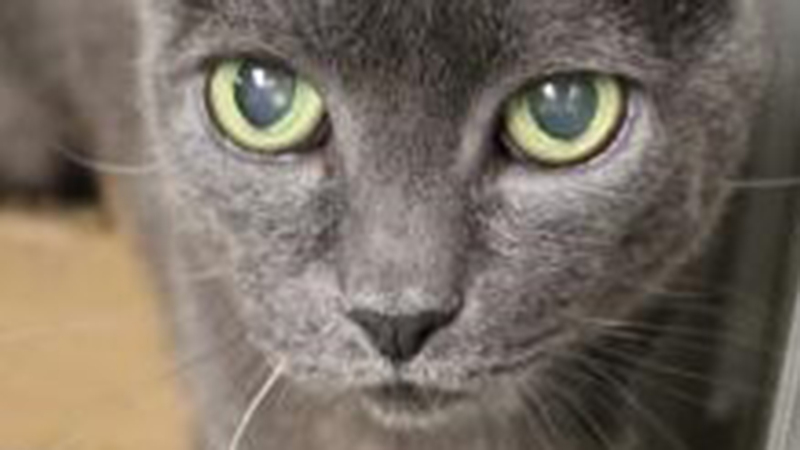 services, helping animals since 1999.
a pet food pantry, and other services. 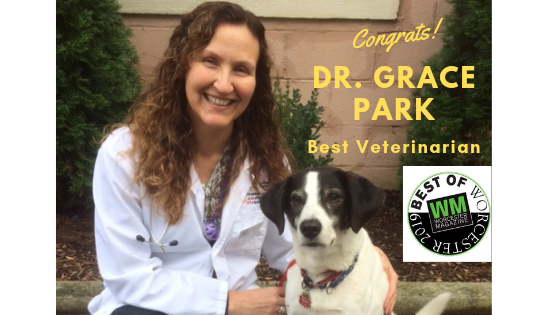 Spring Vaccine & Microchip Clinics! 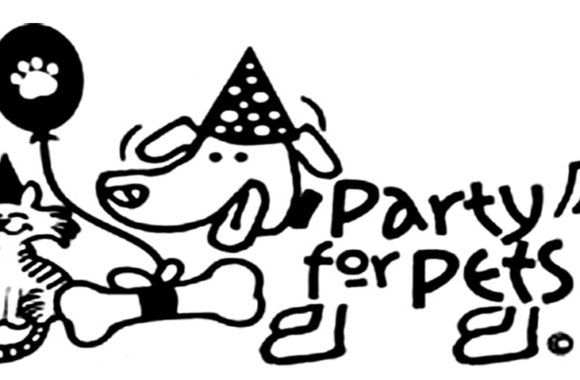 Throw a Party for Pets! Holiday Note: All Second Chance locations are closed on Memorial Day Monday, July 4th, Labor Day, Thanksgiving, Christmas Day, and New Year’s Day. Thursday 6:00 p.m. – 8:00 p.m. Saturday 12:00 p.m. – 4:00 p.m.
FAX: (508) 637-1417 There is also a dog park at this location. Mon., Wed., Fri. 8:00 a.m. – 4:30 p.m. Tuesday and Thursday’s, 8:00 a.m. – 7:00 pm Saturdays 8:00 a.m. – 2:00 p.m.
Monday – Thursday 7:45 a.m. – 4:30 p.m.
1st and 3rd Saturdays 8:30 a.m. – 2:00 p.m.
Monday – Friday – 8:00 a.m – 4:00 p.m.
Second Chance can help you take care of all your pet’s medical needs. 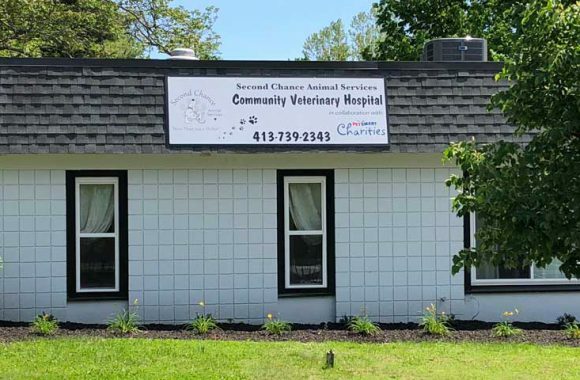 All of our Community Veterinary Hospitals offer full-service veterinary care with the latest equipment, licensed veterinarians and caring staff. Our hospitals are open to everyone providing exams, surgery, ultrasound, x-rays, dental and more. Subsidized pricing is available for qualified households. Need to get your pet spayed or neutered? Our Low-Cost Spay & Neuter Clinic can help! Pets For Life – Why is it important? 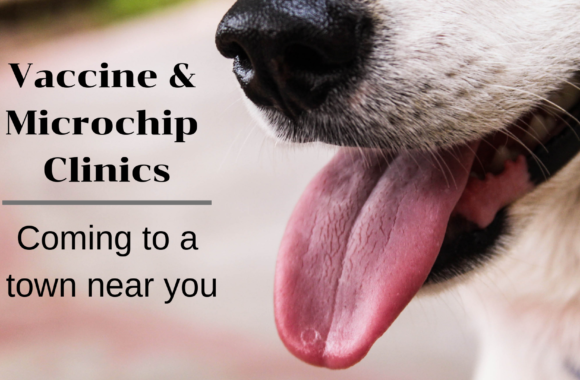 Need to update your pets vaccines or get a microchip? Our walk-in vaccine clinic is a great option when you don’t need to see a vet for an exam. Each hospital has a weekly walk-in vaccine clinic to for basic vaccines and testing, microchips and monthly flea treatments. 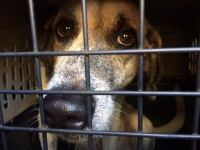 Springfield: Tuesdays 9 to 11 a.m.
North Brookfield: Wednesdays 9 to 11 a.m.
Worcester: Thursdays 9 to 11 a.m.
To provide temporary shelter to stray, abandoned, and surrendered animals for the purpose of finding permanent suitable new homes. To provide assistance and financial aid to prevent overpopulation through spaying and neutering programs. as well as low/no cost general veterinary services to those unable to afford care for their pets. To provide low/no cost general veterinary services to animal control agencies, animal shelters and rescues. To establish cross-referral networks with local “for profit” veterinary doctors and clinics. 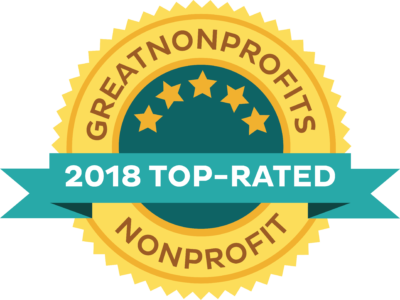 To provide assistance and information to others whose purposes are consistent with the purpose of Second Chance Animal Services, Inc.
Second Chance Animal Services is a nationally recognized organization that provides innovative programs and services to help animals. Second Chance Animal Services has been helping animals since 1999. 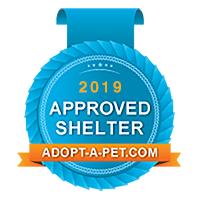 We are a non-profit charitable 501c3 organization that operates a no-kill animal shelter, veterinary hospitals that offer subsidized rates, and more. 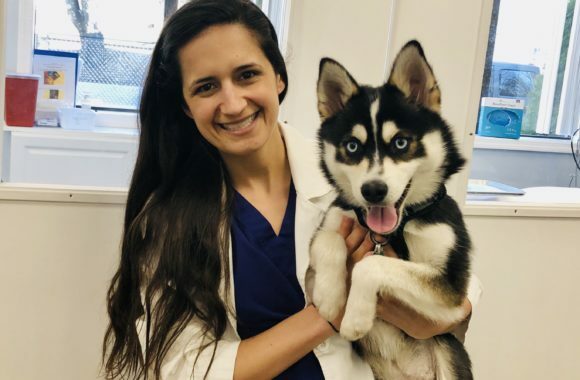 We help over 37,400 pets through adoption, low cost spay/neuter, full service veterinary care with subsidized rates for qualified households, community outreach, educational programs, training, a pet food pantry, and other services. 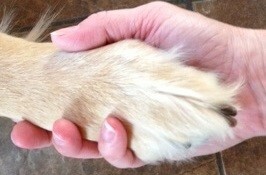 We strive to keep pets in loving homes whenever possible by providing services to help pets in the community. We also operate an animal shelter that helps thousands of pets each year. 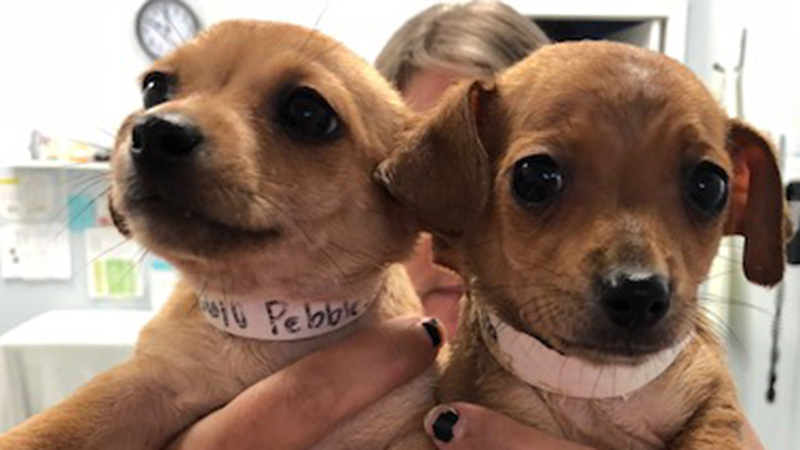 Second Chance will be a model shelter, addressing the issue of pet over-population by providing solutions through services and prevention through education. 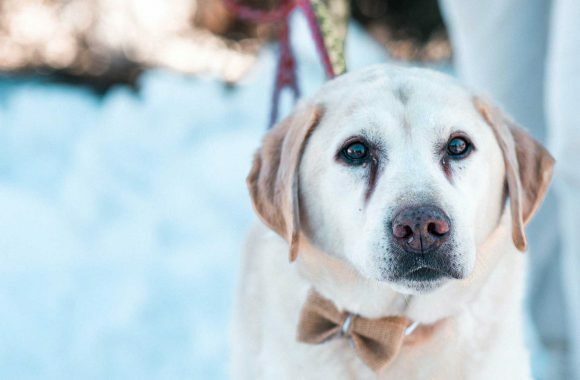 We will be the exemplary shelter for Massachusetts by executing exceptional business and service practices and providing a revolutionary model for the pet and shelter industry. 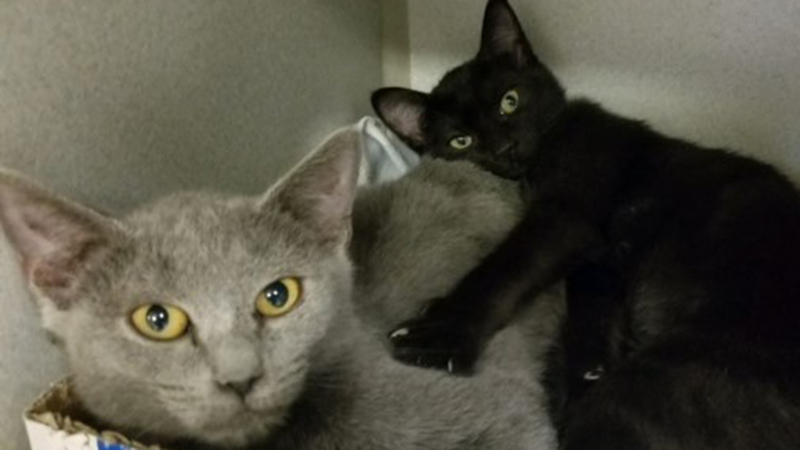 Second Chance Animal Services has a deep commitment to the privacy of our donors. Whether the donation is in-kind or financial, we will not sell, share or trade our donors’ names or personal information with any other entity, nor send mailings to our donors on behalf of any other organizations. 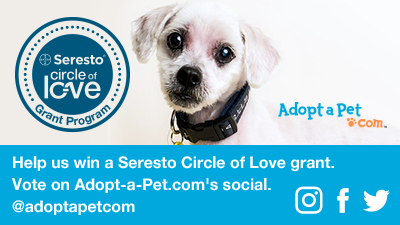 This policy applies to all information received by Second Chance Animal Services, both online and offline, or on any platform of payment. To the extent any donations are processed through a third-party service provider, our donors’ information will only be used for purposes necessary to process the donation. We use industry standard safeguards to protect your information. Many donors use credit cards for donations. We protect the security of credit card transactions through the companies we use to process credit card transactions, those companies use encryption and other appropriate security measures. Want to know more about how we help to save lives? Read our annual reports. Learn about the many programs and services that help us to save so many lives each year. 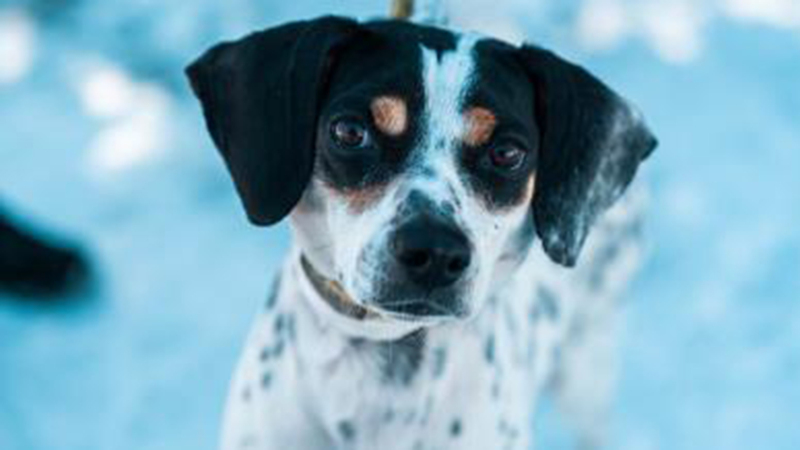 To view our yearly adoption center statistics, click on the links below. Chairman of the Board Joseph Blancato Sr.
Vice President: Robert White, Esq. Second Chance strives to be a sustainable non-profit that will have the ability to provide vital services for many years to come. Donor dollars are important to this mission. Therefore, we have a 100% transparency policy. All of our information is available to donors on this website. More detailed information is also available on our profile on Guidestar.org where we have received the highest rating of Platinum.